By providing full scholarships, AIMS provides Africa’s most talented students the opportunity to earn a Masters’ in Mathematical Sciences from world-class lectures in a 24 hour learning environment. Our focus is to invest in human capital in science, technology and research innovations for the transformation of Africa. Some of our core areas of focus include big data, data analytics and modelling. Through the AIMS Co-operative program, AIMS enhances the competencies of students and graduates, providing the opportunity to gain real world experience with international and local partners which will enable them to make a notable impact on Africa’s economic, academic and governmental capacity. The AIMS-Next Einstein Initiative (AIMS-NEI) has propelled our expansion from one centre to six. 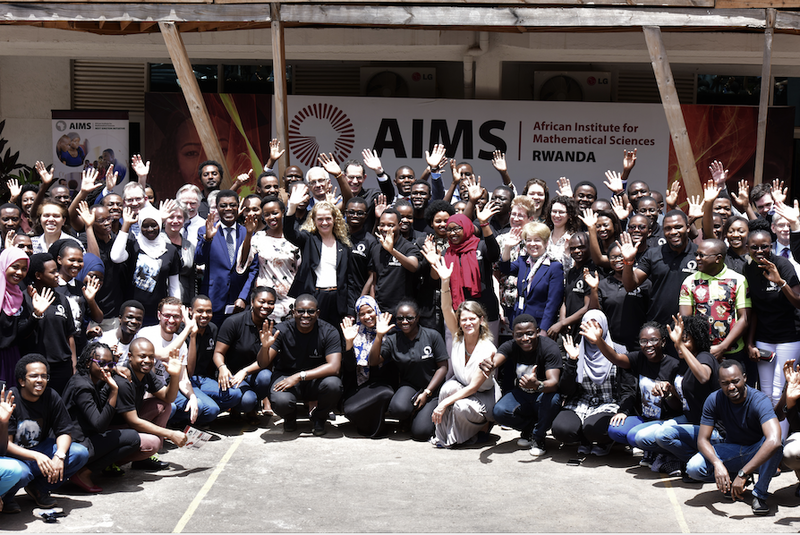 Through the AIMS-NEI program, AIMS Sénégal, AIMS Ghana, AIMS Cameroon, AIMS Tanzania and most recently in 2016, AIMS Rwanda; AIMS has grown its output from 50 graduates annually to more than 300. The AIMS-NEI is an ambitious plan with the support of the Governments of Ghana, Sénégal, Cameroon, Tanzania, Rwanda and Canada and international corporate partners include Google and The MasterCard Foundation. 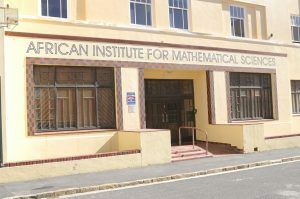 AIMS South Africa is a centre for education and research in Cape Town, South Africa. AIMS South Africa was established in 2003 as a partnership project of the following 6 universities: Cambridge, Cape Town, Oxford, Paris Sud XI, Stellenbosch, and Western Cape. AIMS South Africa is located in Muizenberg, a small seaside suburb of Cape Town and an area of outstanding natural beauty. The site is a half hour drive away from the three local Universities, the centre of Cape Town and the Cape Town international airport. The main AIMS South Africa building is a self-contained residential centre with computer, library and lecturing facilities. Lecturers and students live and dine in the main building, allowing for maximum contact time in an informal and collegiate setting. The AIMS South Africa Research Centre is housed in two buildings across the road from the main building. These were acquired and renovated by AIMS South Africa in2007. Tutors and visiting researchers are accommodated in two buildings located a short walk away from the Institute. The African Institute for Mathematical Sciences AIMS Senegal was founded by the partnership of Vincent Rivasseau and Mamadou Sanghare supported by Neil Turok's Next Einstein Initiative. 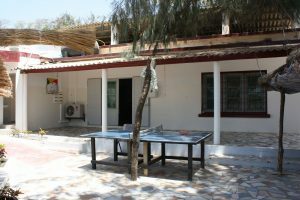 AIMS-Senegal is a new pan-African centre for post-graduate training and research in mathematical sciences opened in September 2011 in M’Bour and included a new research facility. As part of the AIMS-NEI, AIMS Senegal realizes the AIMS vision to build pan-African centres of excellence in the mathematical sciences. 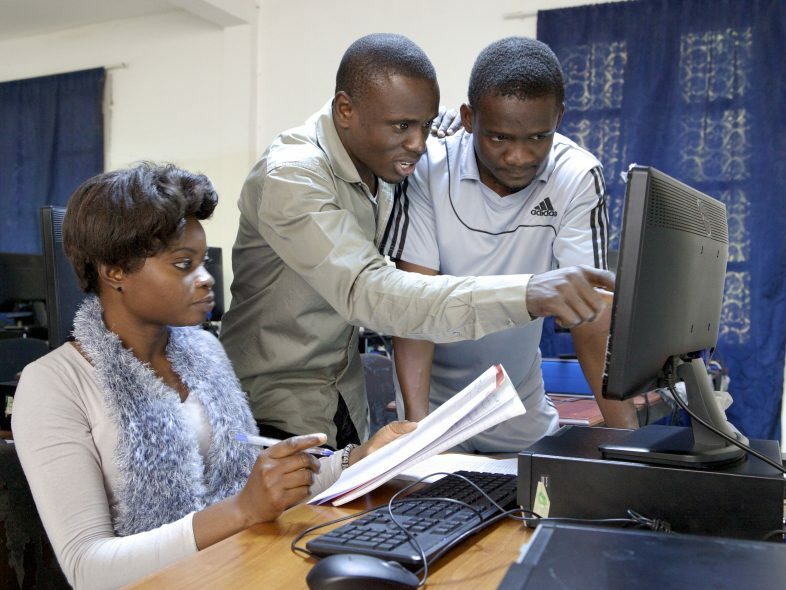 AIMS-Senegal now hosts a vibrant research centre, staffed by a combination of eminent and emerging African researchers engaging with an international community of discovery, the AIMS student body and the Senegalese scientific community in their academic pursuits. This research centre will stimulate knowledge in Sénégal and help to keep scientists in Africa. With this view, AIMS-Senegal is an opportunity for the nation to build an international centre of excellence in mathematics and enable it to take a leadership position in African science. Based in MBour, the AIMS-Senegal campus is located in a seaside nature reserve with modern eco-architecture, inspiring views and space for many students and researchers, providing them with all the infrastructure and facilities required to be an international centre of excellence. 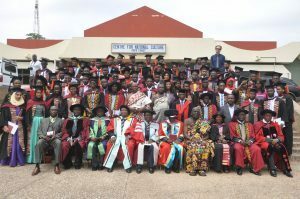 AIMS Ghana is a centre for education, research and outreach in Ghana. AIMS Ghana is a partnership project of the University of Cape Coast, University of Ghana, Kwame Nkrumah University of Science and Technology, Ghana Academy of Arts and Sciences, Herriot Watt University, Durham University, and Nanyang Technological University. The Centre was launched in August 2012 as part of the AIMS-NEI. AIMS Ghana is located in a small coastal town of Biriwa on the Accra - Cape Coast road in the central region of Ghana, approximately 140 km west of the national capital, Accra. The central region of Ghana is an area of breathtaking natural beauty and several popular tourist destinations including the famous Kakum National Park and the Elmina Castle — the earliest European building in sub-Saharan Africa and a notorious nerve centre for the Atlantic slave trade. In October 2013, AIMS Cameroon opened its doors in the seaside city of Limbe in the South West region. It accepts students from all over Africa and it follows the proven model used at other AIMS centres. Lecturers from around the globe renowned for their teaching abilities and scientific excellence have taught at the centre. Forty-five Cameroonians were alumni from other centres prior to AIMS Cameroon. Itis the first operation in the Central Africa sub region and it is supported by a partnership with the Government of Cameroon. 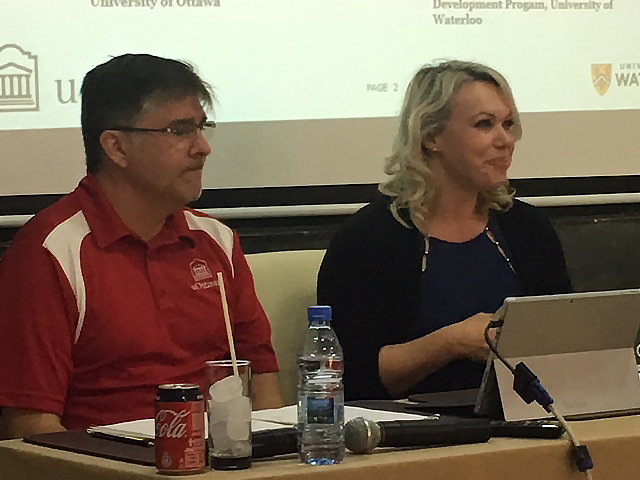 In addition, the centre also receives support from the Government of Canada through the International Development Research Centre, as well as the Government of Germany. AIMS-Cameroon will soon launch a research centre to host resident and visiting researchers in pure and applied mathematical sciences soon. By establishing partnerships with universities inCameroon, the new AIMS institute enriches the local academic community and culture. 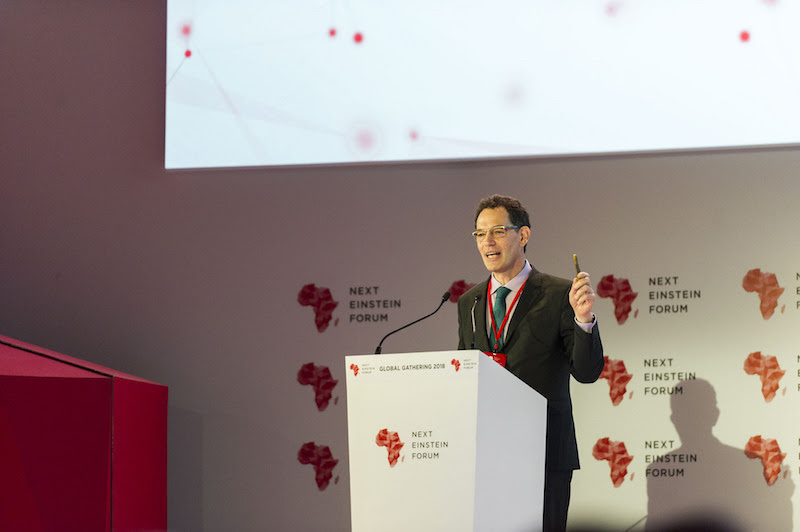 In February 2014, the Government of Cameroon hosted a celebration of the centre in Yaoundé, which featured Nobel Laureates David Gross (2004) andKlaus von Klitzing (1985) and Fields Medallist Cedric Villani (2010). The main AIMS Cameroon campus is a self-contained closed residential centre with excellent computer, library and lecturing facilities. Lecturers and students live and dine in the main campus, allowing for maximum interaction in an informal and collegiate setting. Tutors are accommodated in a building located a short walk away from the institute. Teachers Training Program is housed at the Higher Teachers Training Colleges in Bamenda, Kumba, Maroua and Yaounde; with the latter hosting in addition the headquarters of this Program. AIMS-Cameroon, which was established in 2013, is located in Limbe in the South-West Region of Cameroon (English speaking part where most people will speak French too). 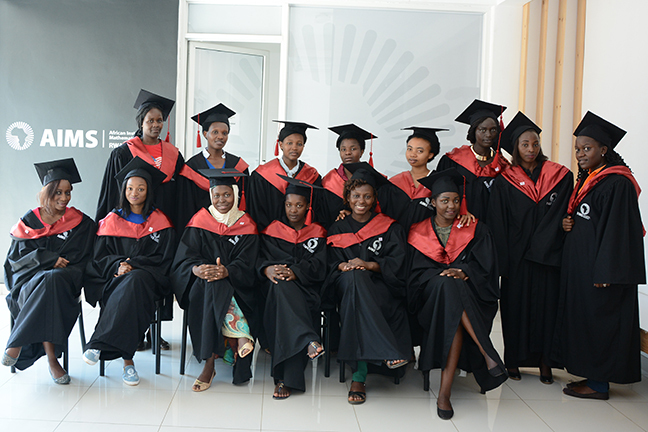 AIMS Tanzania graduated its first cohort of37 Masters students in 2015, its second of48 students in 2016, and is now hosting its third cohort of54 students. Together these 139 students come from 18 different countries and46of them are female. They include 45 Tanzanians, of whom 15 are female. Our alumni are now employed in universities, financial institutions and development organizations as well as continuing their studies. 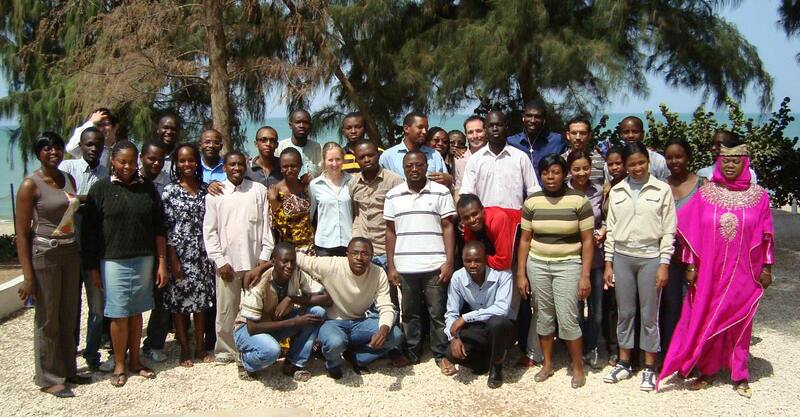 In addition to running its Masters programme with its partners, AIMS Tanzania will establish a Centre of Excellence for Science, Mathematics and English Education for the Mtwara region, contributing to science public engagement activities, building a focus on statistics and modelling, and seeking to recruit and appoint its first Research Chair. AIMS Rwanda opened in August 2016. The centre welcomed its first intake of 44 students including 17 females from ten countries across the continent including: Cameroon, Rwanda, Democratic Republic of Congo, Ghana, Sudan, Burundi, Nigeria, Zambia, Kenya and Tanzania. The pan-African students will take advantage of a first class learning environment at AIMS ’s newest centre. More, its multinational and cultural composition is a great setting for discussions, researches and interactions. AIMS Rwanda is the 6th centre of excellence in Africa. 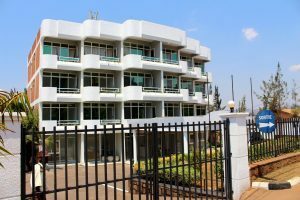 The centre is located in Remera, a suburb of Kigali.